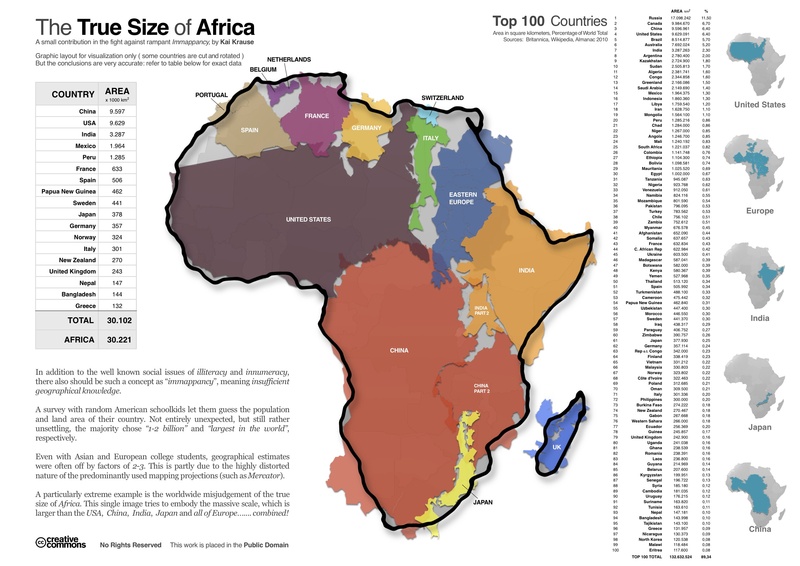 Africa is big, it is so big that it could contain China, the US, India, the EU and Japan. 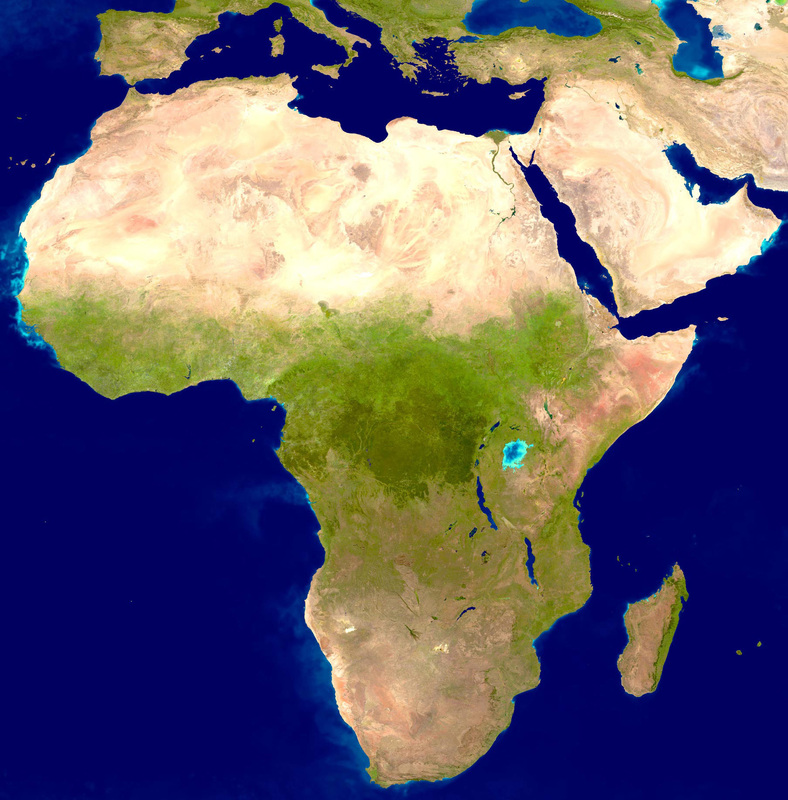 Africa currently has ca. 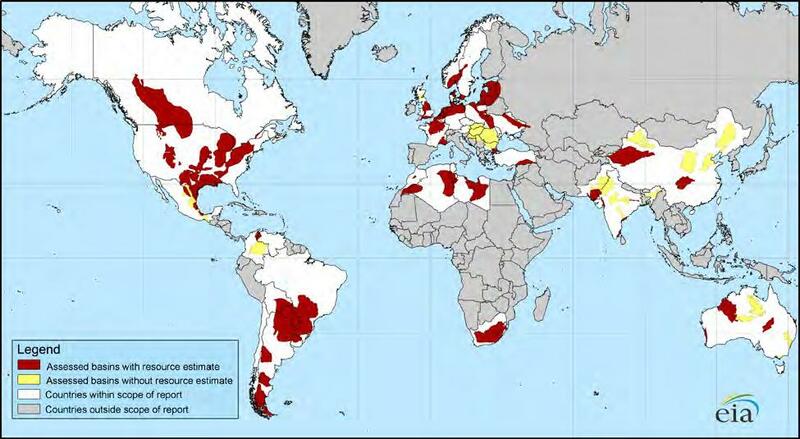 1 billion inhabitants. This number is expected to grow to 1.76 billion by 2050. In comparison: EU now has 500 million, US 330 million, China 1.40 billion, India 1.20 billion, Japan 127 million or 3.38 billion in total. Youtube text: Published on Sep 15, 2013 – Here’s a special video riding through a tiny portion of the 100 MW Perovo Solar Farm in Crimea, Ukraine… on the back of a 4-wheeler! Tons of fun. This utility-scale solar farm was developed by Activ Solar. It was the largest solar PV farm in the world when it was completed in 2011, but is now the 6th-largest solar PV farm in the world. Shell promoting shale gas fracking coming to South-Africa. Estimated reserves: 485 trillion cf, that is 1/3 of the size of the South-Pars gas field, by far the largest in the world. For details in the production process see below. [madehow.com] – video sequence based on this process description. 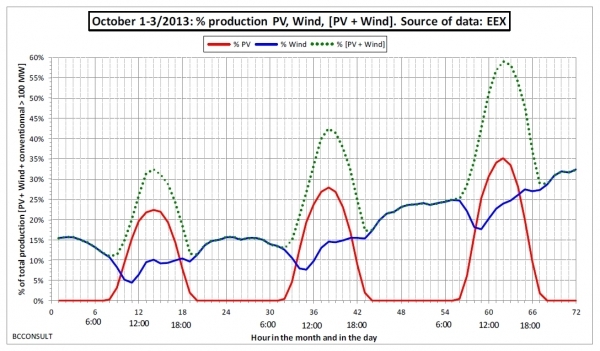 It won’t be long before so many solar panels will have been installed that the intermittent character of solar supply is going to be a real problem. Solution: storage. Which storage? Batteries are cumbersome, have limited capacity and often contain poisonous materials. The alternative is to convert solar electricity into chemicals, either direct or indirect via electricity or biomass. 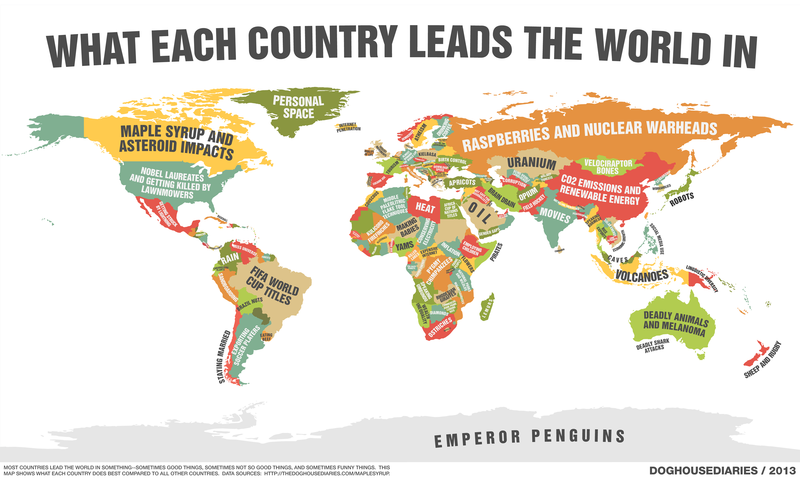 Selection of wikipedia pages containing country rankings more or less relevant for the topic of this blog: energy & resources. Youtube text: Published on Oct 19, 2013 – Lightweight and highly efficient all-in-one design pedal assist that fits on practically any bicycle. Move through busy city streets in no time and spare your energy with the help of Smart Wheel, a pedal assist that encases an ultra-thin electric motor and intelligent electronics within a robust housing, neatly fitted onto the spokes of a bicycle rim. It fits practically any bicycle frame and helps you use your bike more efficiently and comfortably, when and where you need it. Add the usage of location aware mobile phones and smart algorithms to a public transport system and you get Kutsuplus. Use your mobile phone to express the parameters of your transport needs and you will be picked up by a vehicle. That sounds like a taxi, but it is not, since you are likely to share the vehicle with others. The price is accordingly between a bus ticket and a taxi fare. The in absolute terms fourth wind power in the world Spain takes the first steps in the field of offshore windpower, in the Canary Islands to be precise. 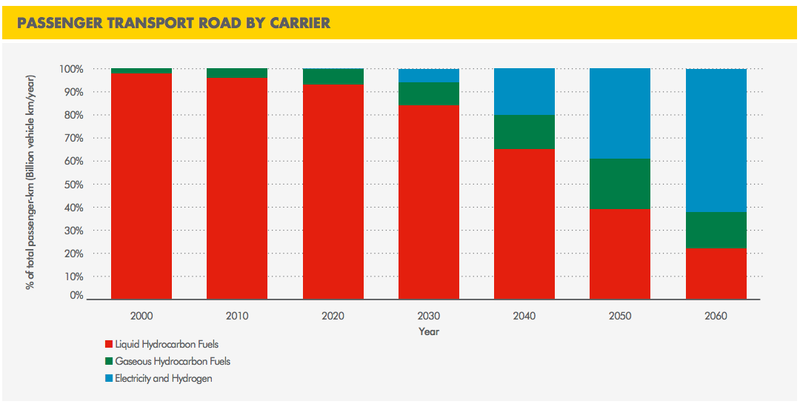 According to a recent Shell energy scenario study [pdf] solar will be the dominant source of energy in 2070. Another expectation is that passenger vehicles will be nearly oil-free by that time as well and could be replaced by a hydrogen infrastructure and electricity. 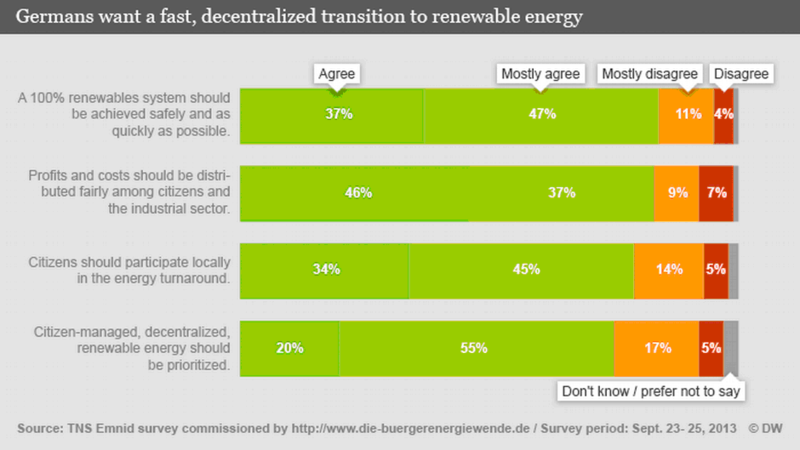 In a recent survey the Germans said in overwhelming majority that they want a rapid transition towards a 100% renewable energy system. To illustrate that here a graph that shows that the largest segment of renewable energy generation capability is funded by private persons. 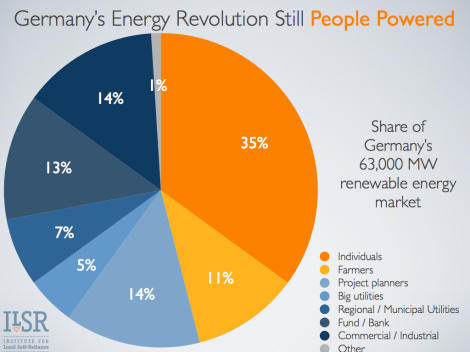 In Germany renewable energy is people’s energy. Royal Dutch Shell apparently is less impressed by predictions of rapidly depleting fossil fuel reserves, now that it is busy building the largest vessel in history (250,000 ton = 35 Eiffel towers) for the transport of floating liquefied natural gas, in South-Korea (by Samsung). Fully laden the weight of the giant (600,000 ton) would be five times that of an aircraft carrier and can be seen as the world’s largest fridge (-163°C). The fuel is intended to be pumped from the ocean floor near the Australian coast and can be received by anyone with enough cash and a large enough quay. Electricity use 520 TWh. Renewable 149 TWh next year. Germany is on track for the target of 35% in 2020. Güssing, 100 miles south of Vienna, population 4000. 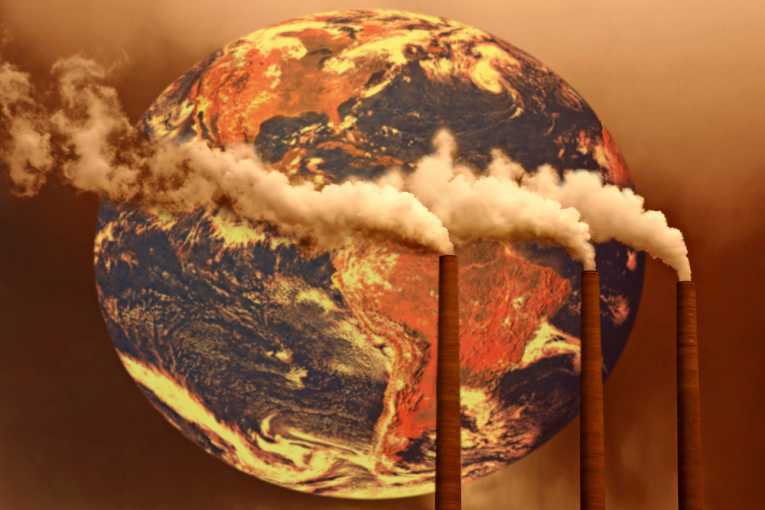 In 1988 the annual fossil fuel bill amounted to $8.1 million. The community wanted to keep that money in town and started to look for ways to save energy and replace it with local sources. Answer: biomass, fueling a district heating system and in 1996 covered the entire town and generated electricity as well, all based on an area with 5 km radius. The city’s power plant produces on average 2 megawatts of electricity and 4.5 megawatts of heat, more than enough energy for the town’s needs, while only consuming one-third of the biomass that grows every year. In 2007 the NYT reported about the town, now they have a research institute focusing on ‘thermal and biological gasification and production of second-generation fuels’. Additionally 850 MW worth of solar panels are produced in Güssing, as well as several other photovoltaic and solar thermal companies. The town meanwhile earns $17 million per year due to locally produced renewable energy sales. Siemens-Energie chief Süß told a world energy congress in Daegu/South-Korea that global warming will be much worse than the target of 2 °C. Main reason: massive investment in new coal power plants. Fortunately, according to mr Süß, Siemens has products on offer that could help reduce global warming: gas power stations and wind turbines. No, this did not happen on a Sunday but on a Thursday, around noon, during the middle of the working week of this industrial giant, admittedly under the best of circumstances. Day average was 36.4% renewable. 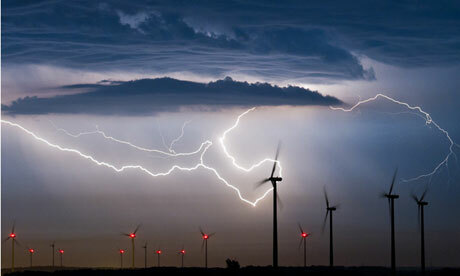 Who knows when we are going to see that renewable electricity production will hit the 100% mark for the first time. 2020? 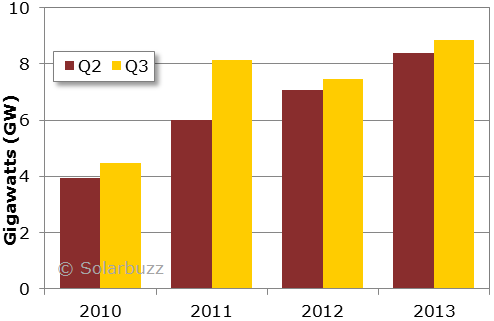 The graph shows the new installations per quarter. Q4 2013 could show between 10-12 GW, with revenues of $21 billion. 280 MW. World’s largest parabolic trough array with thermal storage. Constructed by Spanish group Abengoa. More spectacular thermal solar projects are underway in Arizona, putting this technology back on the map in competition with photovoltaics. Published on Jul 12, 2013. The press presentation of Nuon Solar Team’s seventh solar car. The first four-wheeled Nuna, Nuna7. The ‘Nuna7’ completed the 3000 km in 33 hours, that is an average speed of 90.7 kmh! The maximum speed recorded btw was 185 kmh. 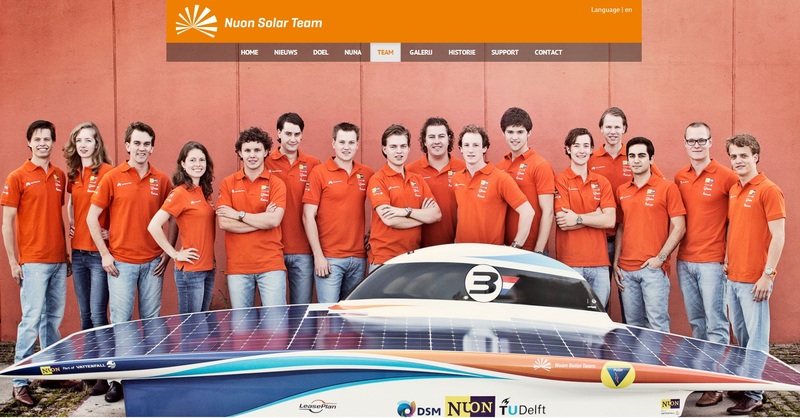 So far the Nuon Solar team participated seven times, won five times and became second twice.